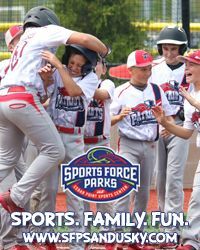 To provide a platform for youth athletes from various locations in Illinois to hone their skills and showcase their talents while igniting their passion for the game of baseball. The vision is to develop athletes in not only their play on the field, but for life off of the field. 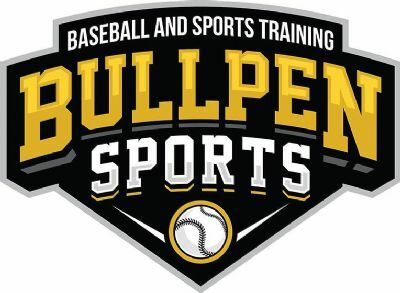 Here at Bullpen, the belief is to develop a well-rounded individual through teamwork, establishing team and individual goals and sharing knowledge of the game and life. 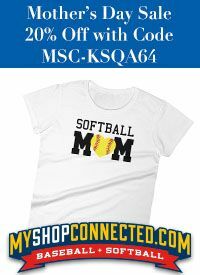 Our athletes will learn responsibility, respect and perseverance which are blueprints for them to become the best that they can be, whether in the classroom, community or on the field. Bullpen sports offers a variety of camps/clinics throughout the year for athletes to continue to improve upon their sport specific exercises as well as their fitness. Bullpen sports offers a variety lesson packages as well as individual sessions for all athletes with skilled instructors and trainers. We've been to several training facilities and Bullpen blows the others away.... My son start training at bullpen in November 2015. Hitting lessons weekly with Jon and team workouts. He's become so much more confident of a hitter. The intense workouts and training he has received have given him more speed and increased his strength like crazy... ALL of the coaches and instructors do a great job teaching the kids to truly become better athletes all around. Bullpen is unlike other sport facility. 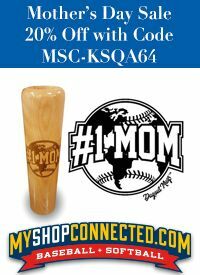 It's especially geared for off-season training. The staff is friendly and helpful. The instructors are knowledgeable and accommodating to specific needs and training. Great location, clean, great prices and great owners. My daughter has being doing hitting lessons at Bullpen for a year and her batting average and most importantly confidence has tripled. I love how Ryan creates a personalized lesson for her that focuses on exactly what she needs to improve on and not just a generic lesson plan.